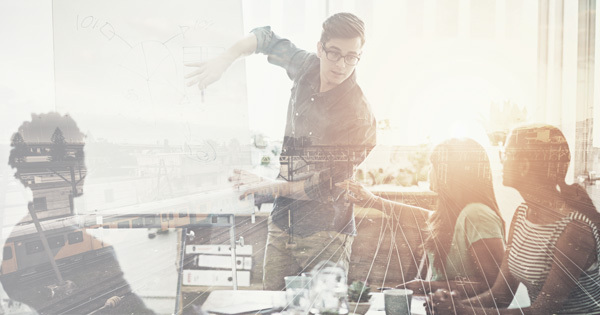 3 Days Until We Put the Spotlight on Global Payroll Complexity! 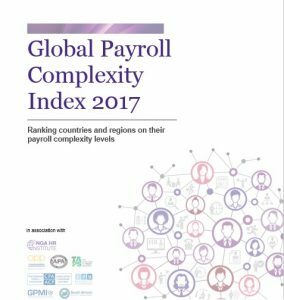 There are just three days to go until the findings of the Global Payroll Complexity Index are revealed in a series of regional webinars, starting on Monday with the spotlight on Europe, South America, Asia and Oceania, followed through the week by Africa, UK and Ireland, Canada, and the US. All we will reveal right now is… the responsibility of the payroll department is great and it’s not easy. The more countries you cover, the more complex it gets and the higher the risks. 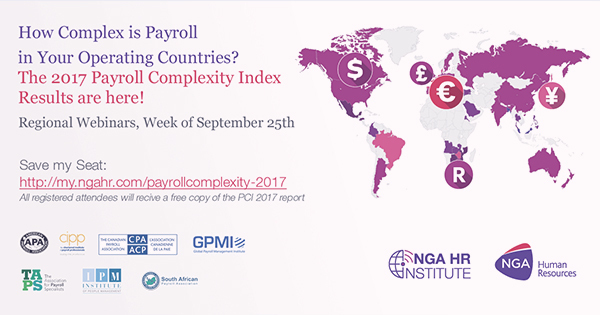 And if you want to know how your own country scored, you can take a sneak peak at our Payroll Complexity Dashboard. These free webinars lay bare the challenges you face and provide the information your organization needs to make your payroll efficient, compliant and employee engaging. 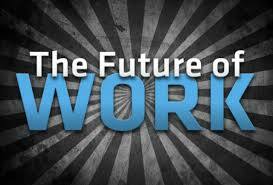 If your payroll is solid and your employees are happy, you’re on a fast track to success. Register here to reserve your seat at one of five regional payroll complexity webinars, which will reveal the findings of the 2017 Global Payroll Complexity Index.